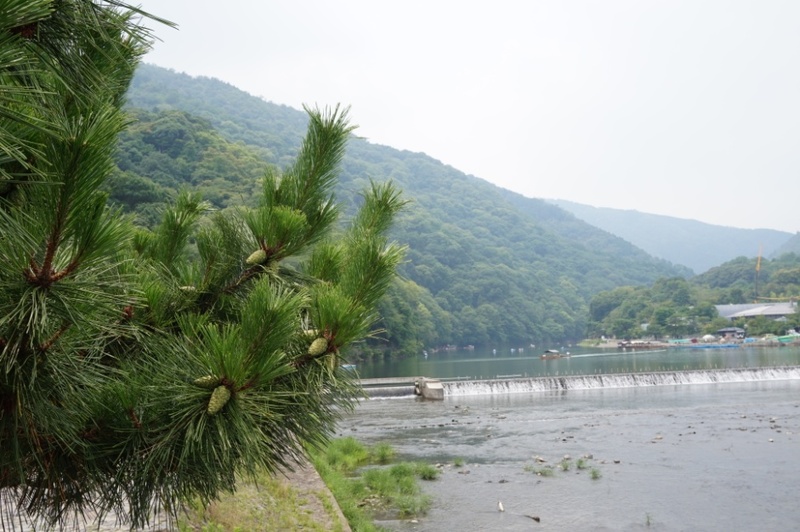 For students studying in Kyoto, Arashiyama can be an easy day trip when you want to get away from the city and experience peaceful and calming nature. Just 25-30 minutes outside of Kyoto city and around Y500 round trip, it can be easily accessed by the Hankyu train line (from Kawaramachi or Shijo station, transfer at Katsura), or directly from Katsura, or from Kyoto station by JR Line (toward Sonobe) to Saga Arashiyama station. It’s famous for its fall colors, sakura in the spring, and summer greenery – so there is something to see all year round! 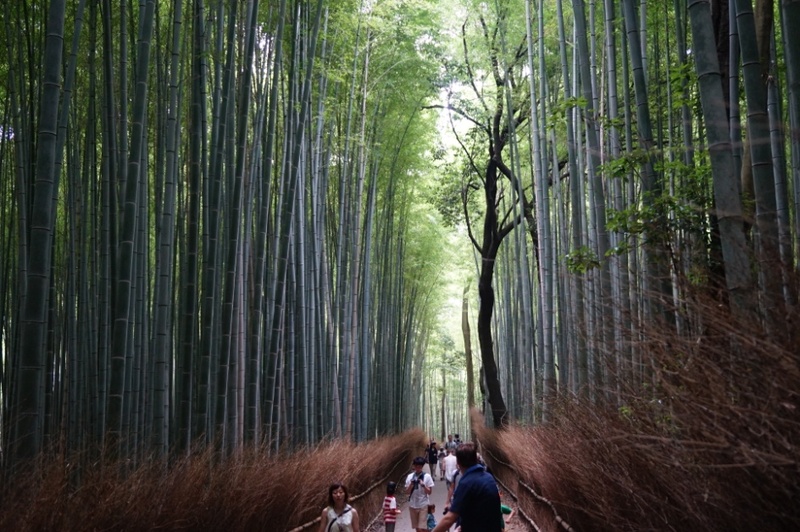 Two of the main sights in Arashiyama are the bamboo forest, and nearby Tenryuji temple. Walking along the Katsura river is lovely in any season, and the area is usually a few degrees cooler in summer than hot Kyoto city, so it’s a refreshing place where you can escape the concrete city and be surrounded by nature – and maybe even take in a boat ride! At the foot of the bamboo forest, you’ll find Tenryu-ji temple which is filled with plants, flowers, and trees all year round. 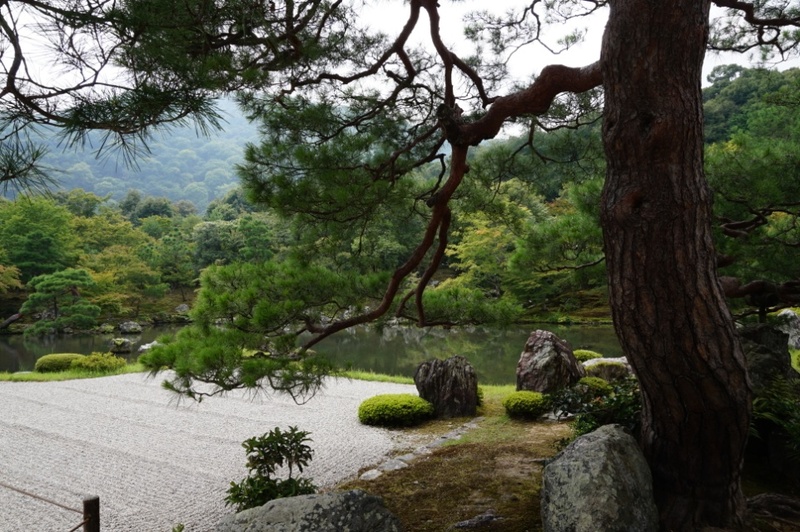 Lastly, I’d like to also introduce you to a hidden gem in Arashiyama: Otagi nenbutsu-ji. Not many tourists go here, so you’ll most likely have the place to yourself! It’s less than 15 minute bus ride from Hankyu Arashiyama station or Saga Arashiyama station (230Y each way) to “Otagi dera” bus stop. The temple complex has a few buildings and over 1200 carved statues, each with a unique facial expression. 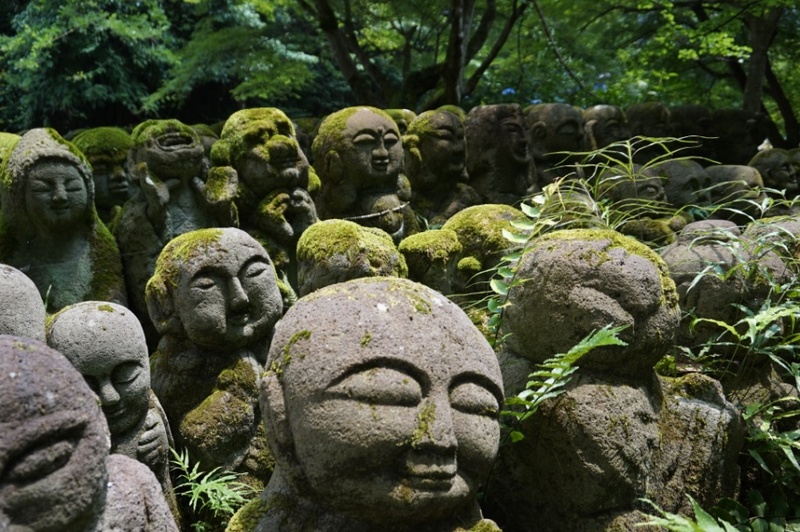 Take some time to look at each of the statues and you are sure to find your favourite! That’s it! 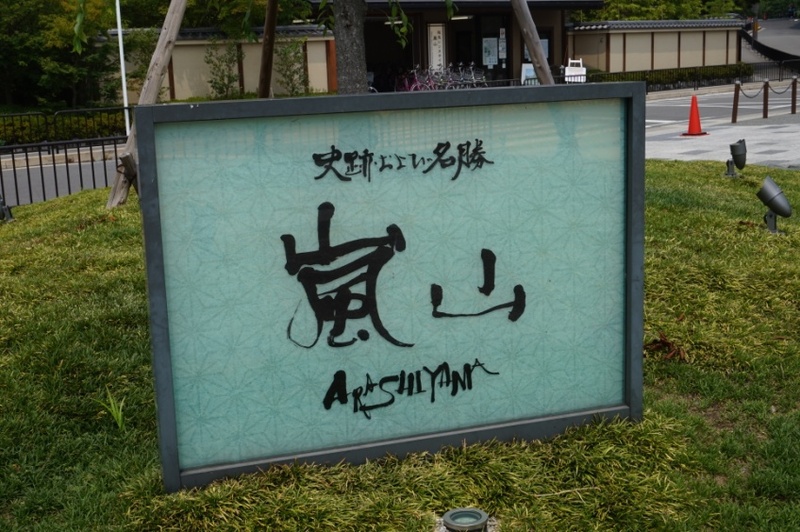 Thanks for reading, and I hope you’ll take advantage of visiting Arashiyama while studying in Kyoto.